Our collaboration will support UNICEF's mission to help all children reach their full potential. ALEX AND ANI believes in supporting peacebuilding initiatives around the world. With the help of its customers, ALEX AND ANI aims to raise a minimum of $2 MM for UNICEF by February 2018. 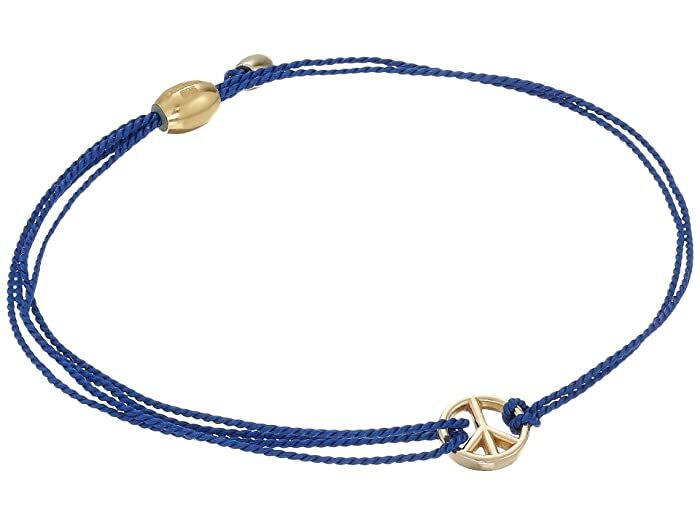 ALEX AND ANI will donate 20% of the purchase price* from each World Peace Kindred Cord Bracelet sold between August 15, 2016 and February 28, 2018, in support in support of UNICEF's mission to help all children reach their full potential. 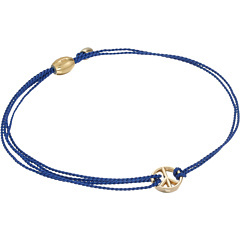 *Purchase price includes sales to ALEX AND ANI retail and web customers, and authorized retailers. No portion of the purchase price is tax deductible. UNICEF does not endorse any brand, company or service. Includes a brass charm and sterling silver components.